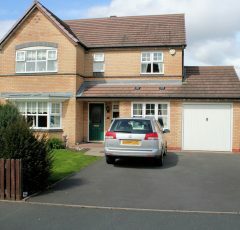 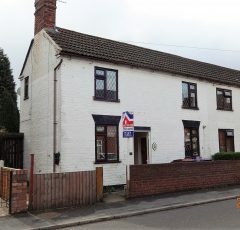 9 Lydbury Close is a lovely 3 bed link detached which would make an ideal family home. 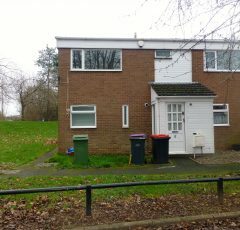 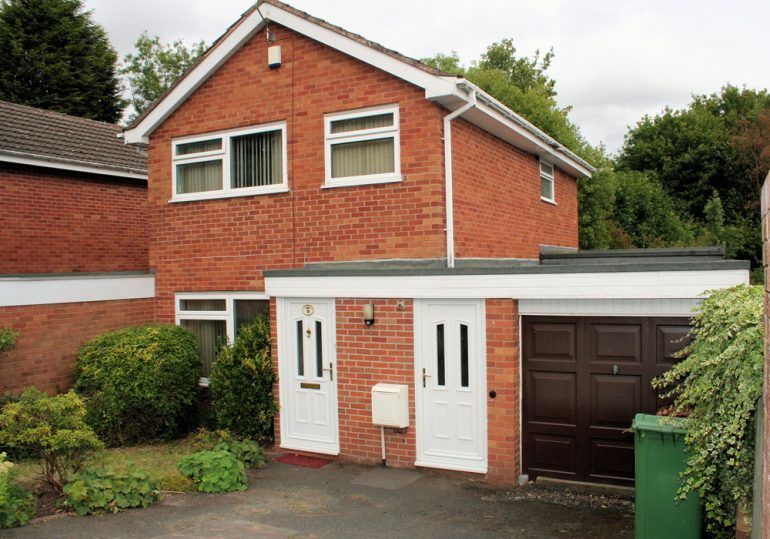 The property accommodates large lounge with a feature fire place, separate dining room, kitchen, study, cloakroom, 3 bedrooms (2 double) and a shower room. Gas central heating and full UPVC double glazing. 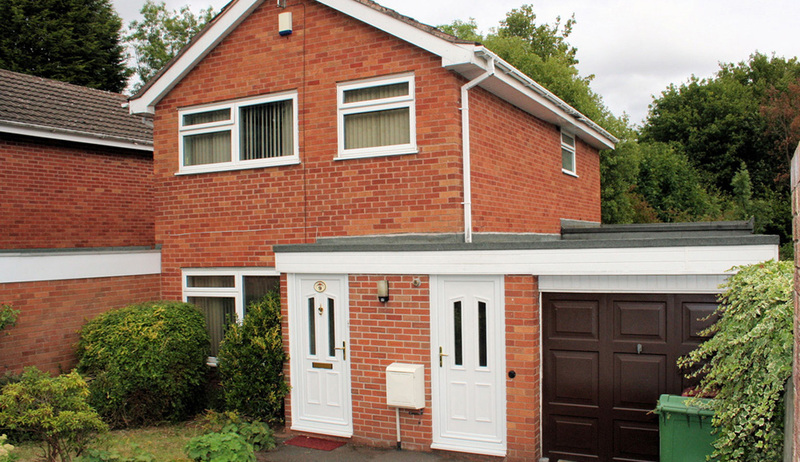 Externally there are front and rear gardens, garage and private driveway providing off street parking for 2 vehicles.